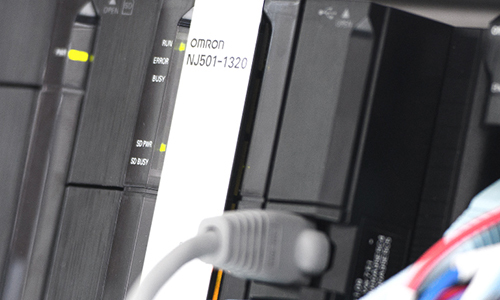 Omron products are specifically designed for simple programming, operation and maintenance, as well as long service life so machine builders and end users benefit from a lower cost of ownership over a machine's life cycle. 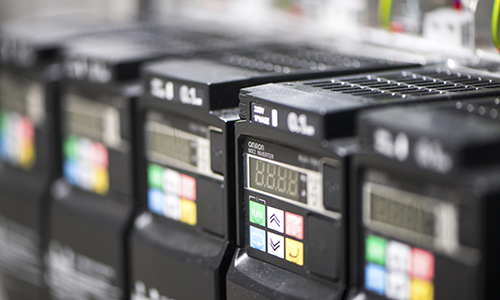 Omron offers a comprehensive range of products and services designed to increase the speed, versatility, and safety of your machines. 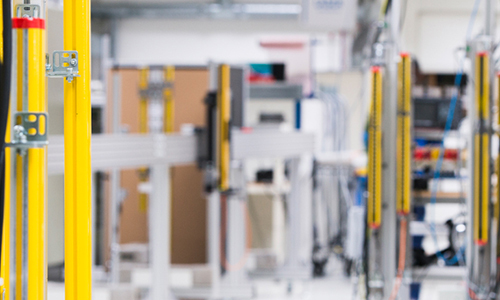 If you are developing a new machine or upgrading an existing model, look to Omron as your knowledgeable partner for superior automation. 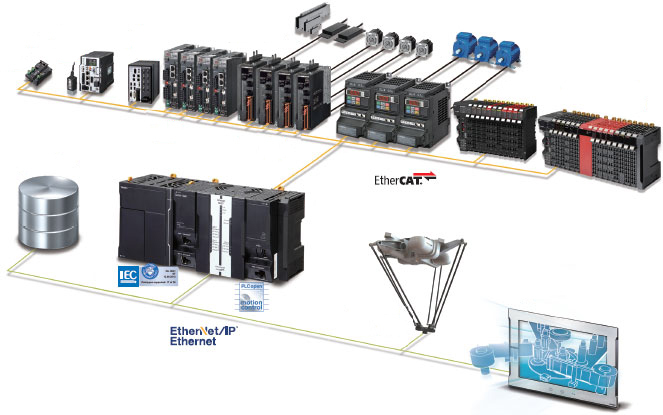 Omron Automation & Safety produces a wide range of controller lines that can solve customer applications in a multitude of ways. 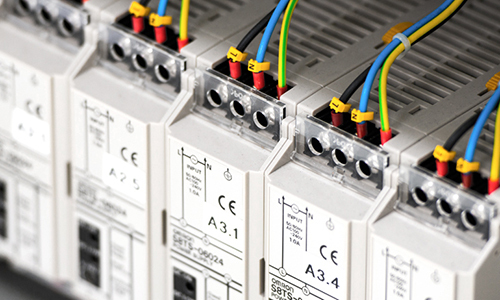 Each controller line has its own specialties for different types of solutions. 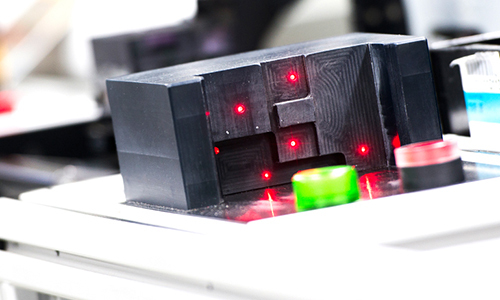 One complete machine automation solution integrates logic, motion, vision, safety, robotics, sensing, and enterprise. 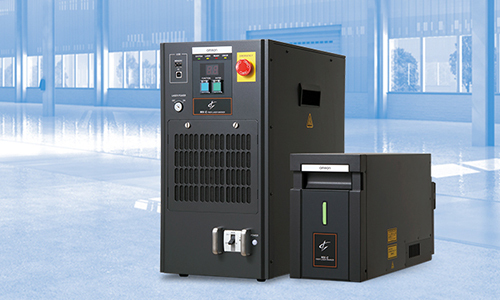 The Sysmac family of products continues to grow, while remaining true to its roots as one controller, with one connection, programmed using one software. 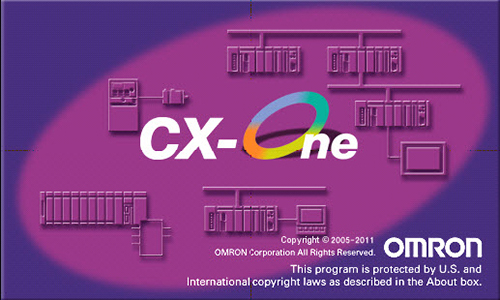 Fill out the form below to download the latest Omron Automation Guide.